It will be a TGIF the likes of which haven't been seen in decades. The Texas Rangers take part in a workout session at AT&T Park on October 26, 2010. It's official. 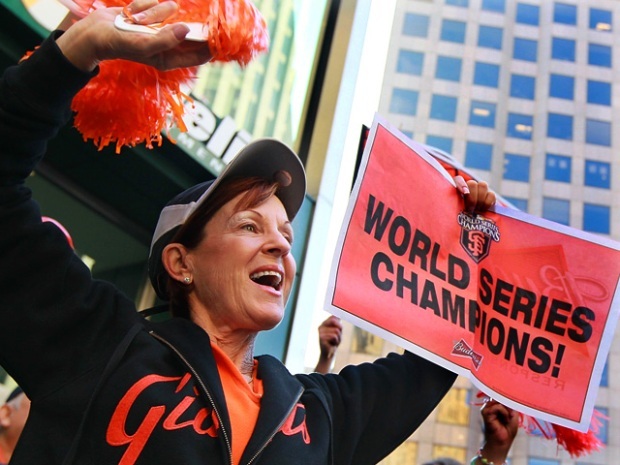 The home opener for the World Series Champion San Francisco Giants will happen as originally scheduled on Friday, April 8 at 1:35 p.m. against the St. Louis Cardinals. ESPN and Major League Baseballtried to move it to Thursday, March 31 against the Dodgers, but LA refused to play ball with the plan. Instead the game will be played in L.A. with a national television audience watching to see the rivals go at each other. It will mark the sixth time in the last seven seasons that the defending World Series Champions play the first national prime-time game of the season. It is a change in the original schedule, but it doesn't impact any home games. 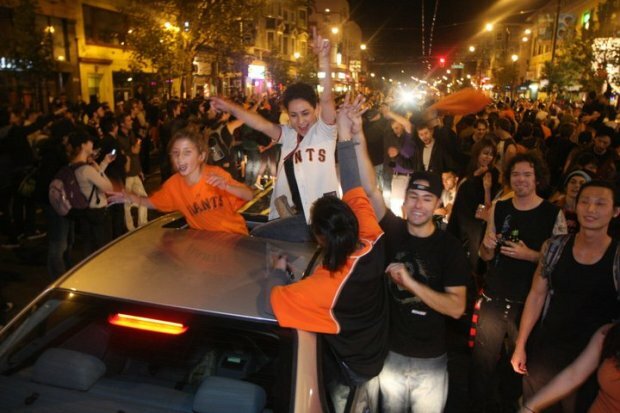 That means the Friday, April 8 day game in the City is the moment most Giants fans have been waiting a lifetime to see. A home opener following is a World Series win is quite the celebration. The players gets their rings, the trophy is presented and the fans get their first chance inside a stadium to give the boys of summer a huge cheer. 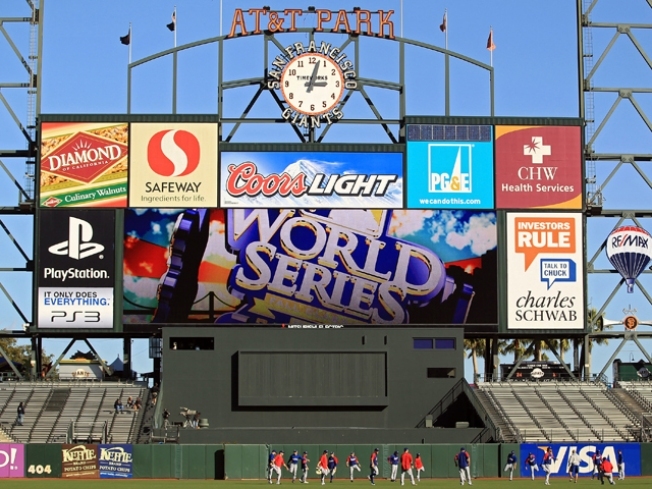 Tickets are sure to premium and could go even higher than World Series tickets last fall. This means instead of being the first home opener of the season, the Giants will be among the last. No matter for fans who are probably willing to savor the moment of victory 56 years in the making.